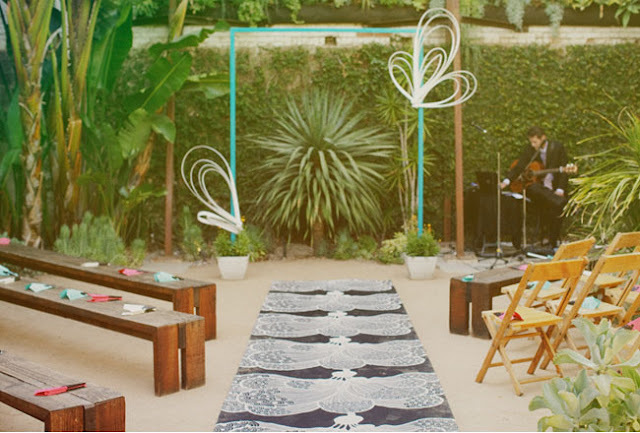 Add some personality to your ceremony and give the wedding aisle a unique look. 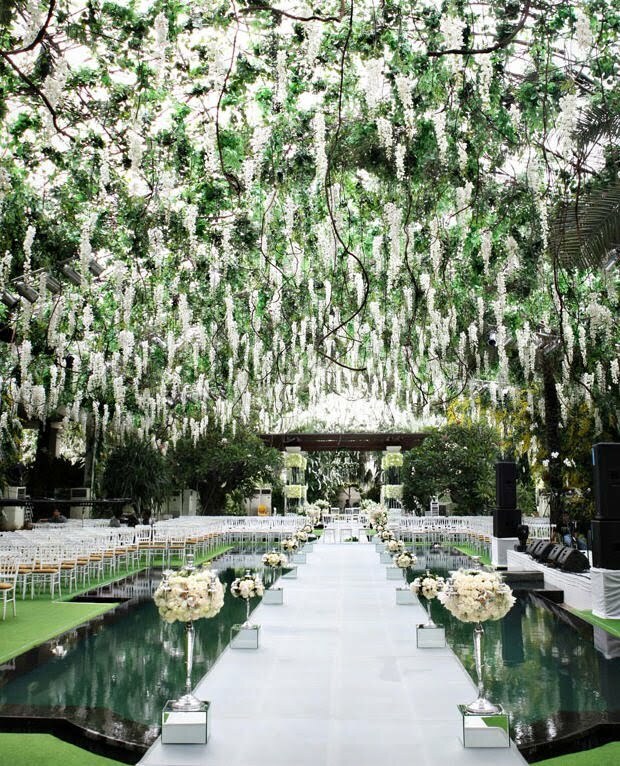 Most brides don't think of wedding aisle decorations until relatively late in the planning period, but doesn't mean they should be forgotten. 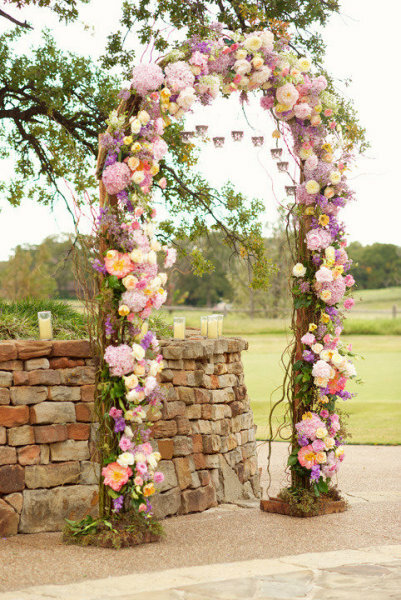 Decorative aisle elements add an ethereal quality to a traditional wedding or a vibrant punch of color to a festive celebration. 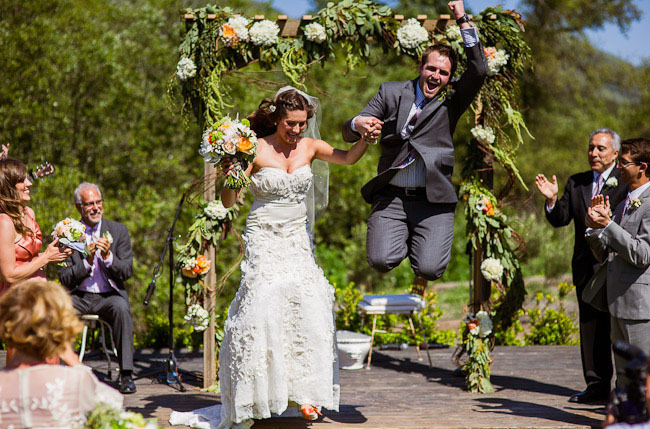 As you walk down the aisle, see your family, friends, and guests smiling back at you flanked by wreaths, flowers or glowing candles. 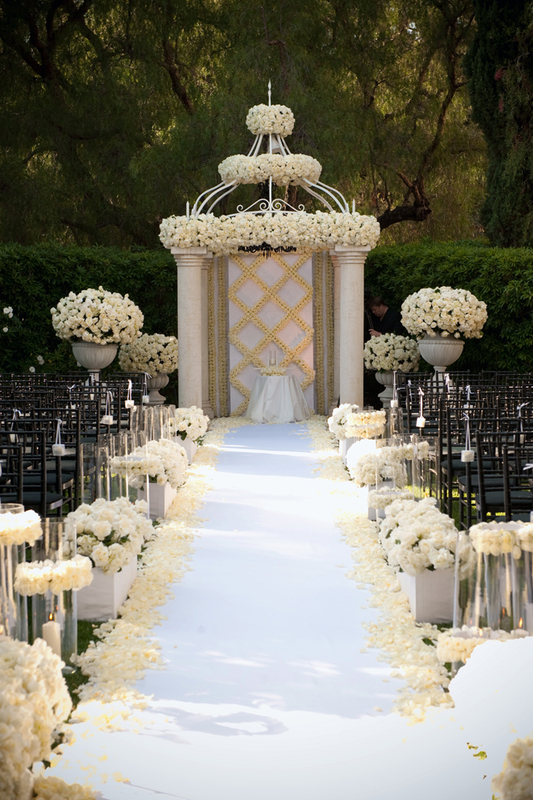 Make your wedding walk much more memorable with well-thought wedding aisle decorations. 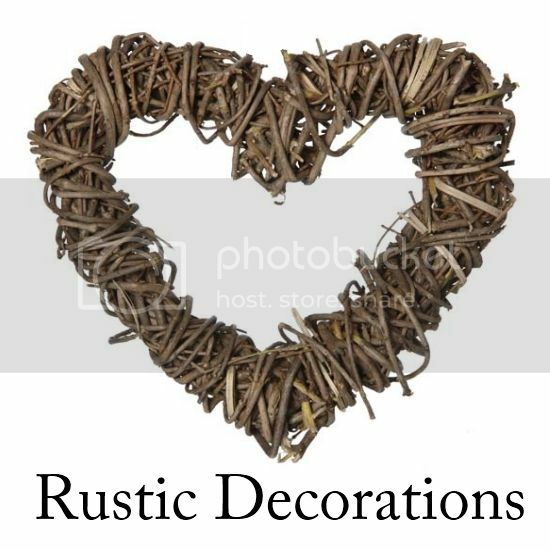 Think ahead to what kind of decorations you want well in advance. There are many ways to decorate the aisle and display your personal style as you walk down the aisle. 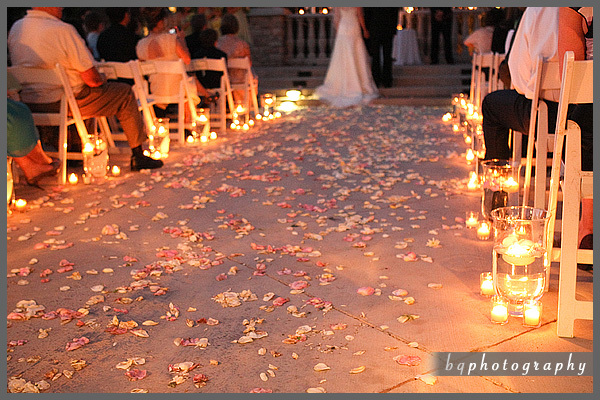 The aisle can be adorned with petals, candles, tulle and pomander balls. 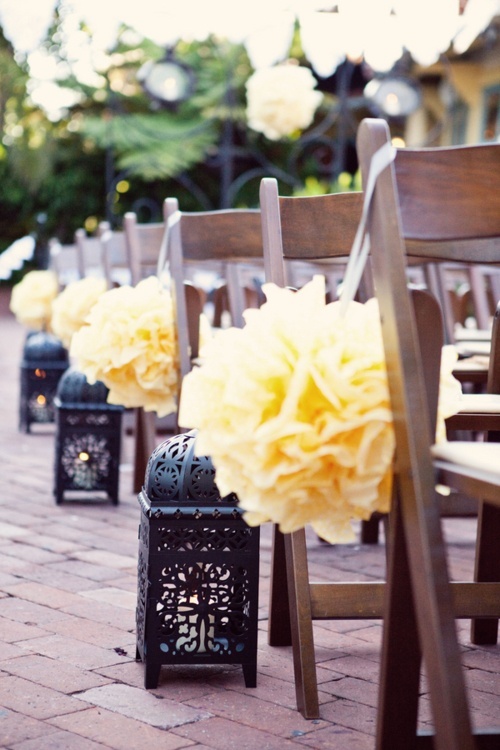 Other items that can be used to enhance the aisle are things like umbrellas, flowers, potted plants, mason jars with flowers and branches. There are so many possibilities. 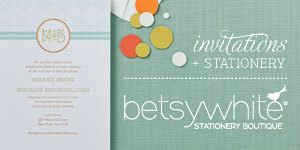 Here are some inspiration for you. 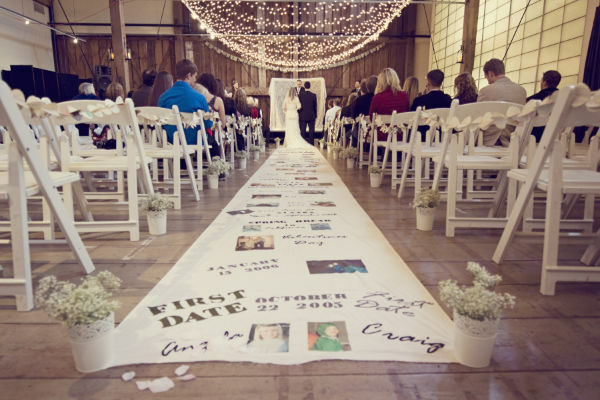 Lay down a wedding aisle runner for your ceremony. 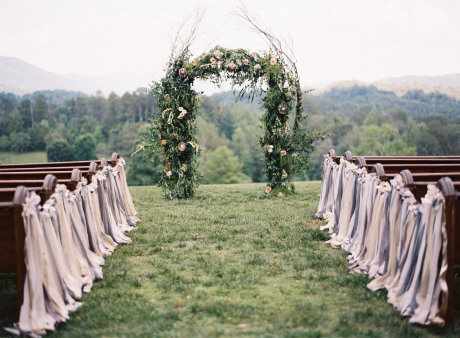 You may either rent one from a linen-supply company or you may choose to purchase one. 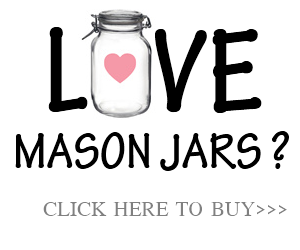 You can have it personalized with your initials or monogram. 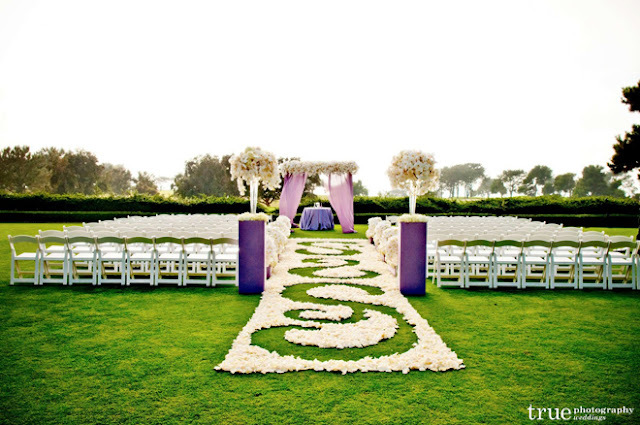 Wedding aisle runners are especially important in outdoor weddings where the aisle may not be easily seen by the wedding party or guests. 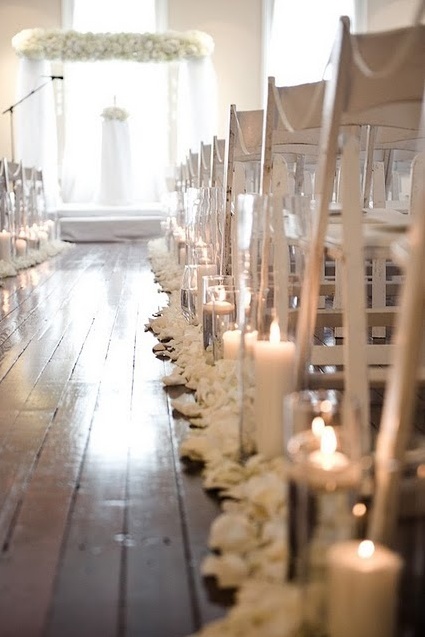 Use candles at the end of each row of chairs to create a romantic look for your wedding ceremony. 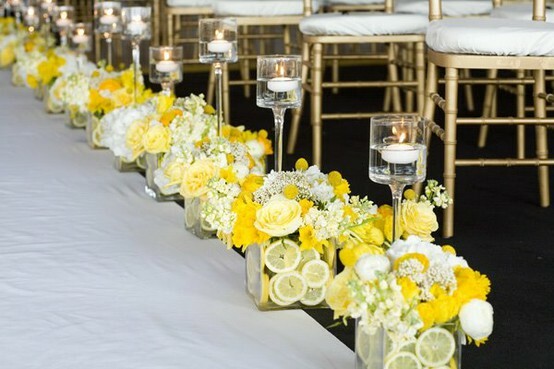 You might choose to use large candle holders to hold pillar candles at the end of each row or every third or fourth row. 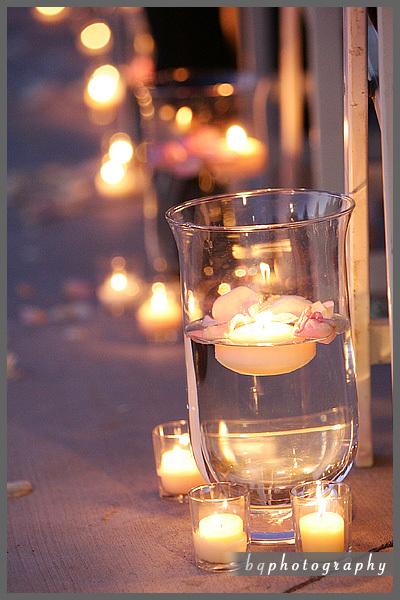 Candles must be safely situated so they will be out of the way of your dress and located where guests cannot knock them over. Check with the venue to make sure you can have open flames within the premises. 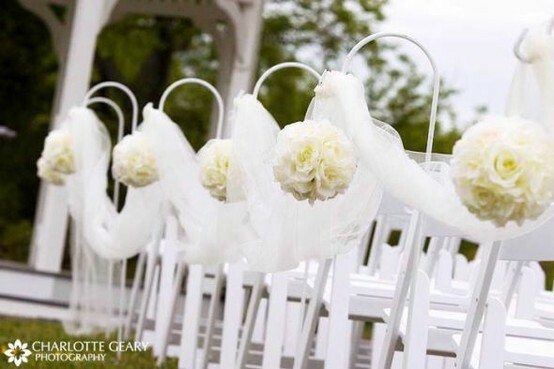 Use satin ribbons or tulle in your wedding colors to create large bows to place at the end of each row of chairs. Add glitter or crystals on the bows to add a touch of sparkle. 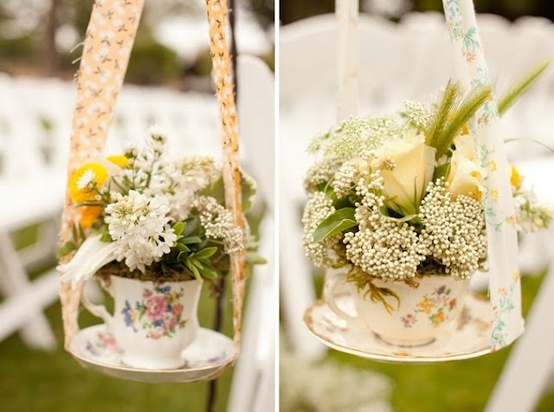 Matching ribbon or tulle can be added to your flower bouquets and candleholders to coordinate wedding decorations. 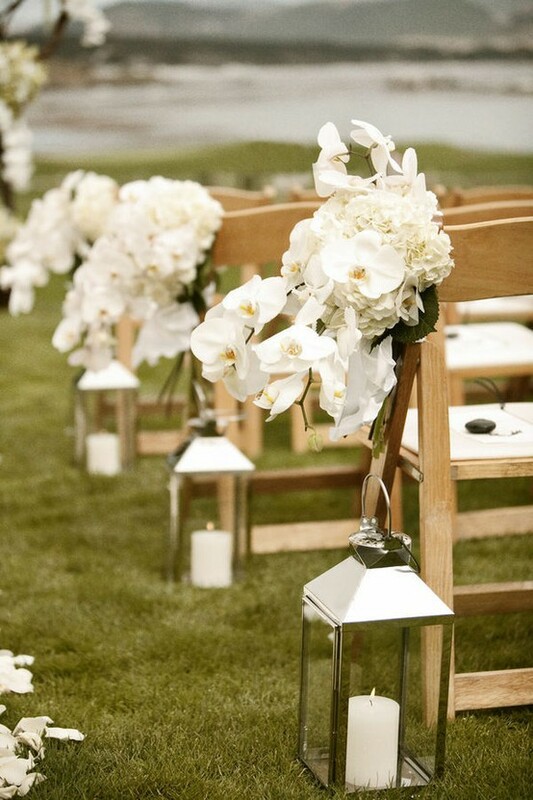 Arrange for flowers at the end of each row of chairs to add an element of natural beauty to your wedding venue. 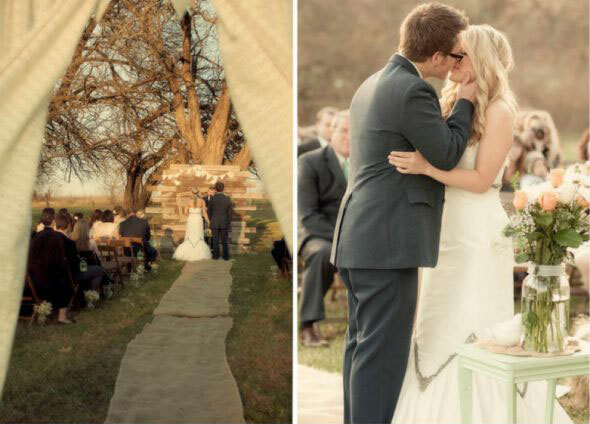 You can do this in a variety of ways. 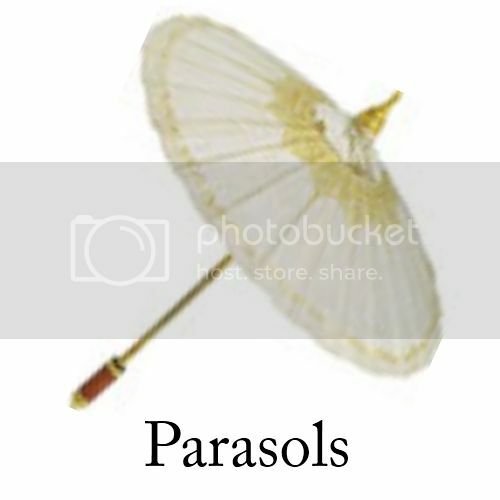 Wreaths or pomanders can be hung from the end of each row. 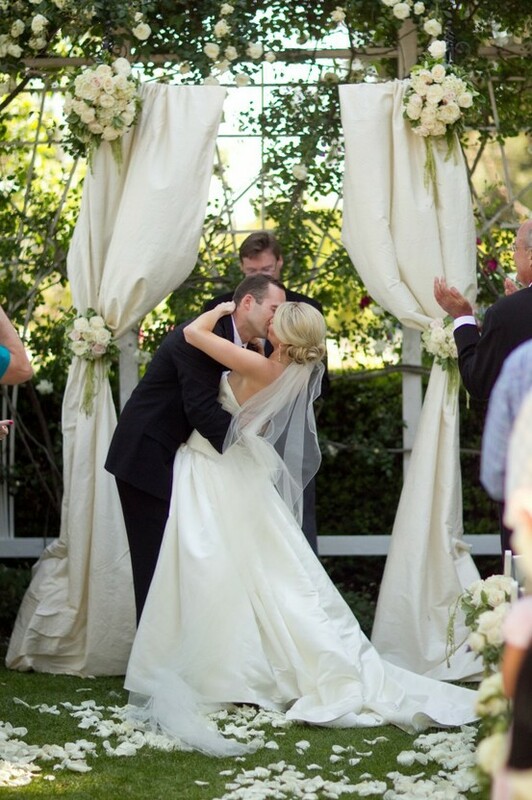 You can perfume your ceremony sit with a garland or sweetly scented flowers. 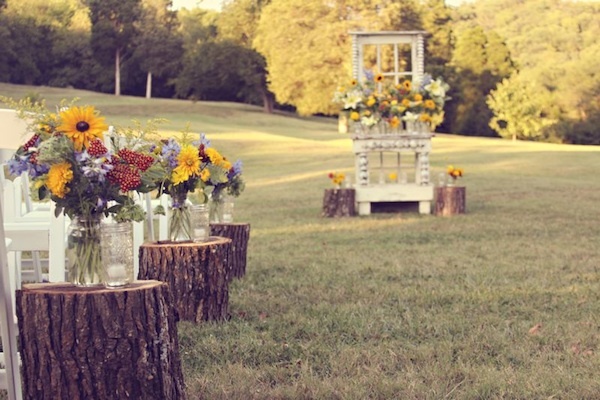 You may also choose to use stands or columns and place plants or bouquets of flowers on each stand. 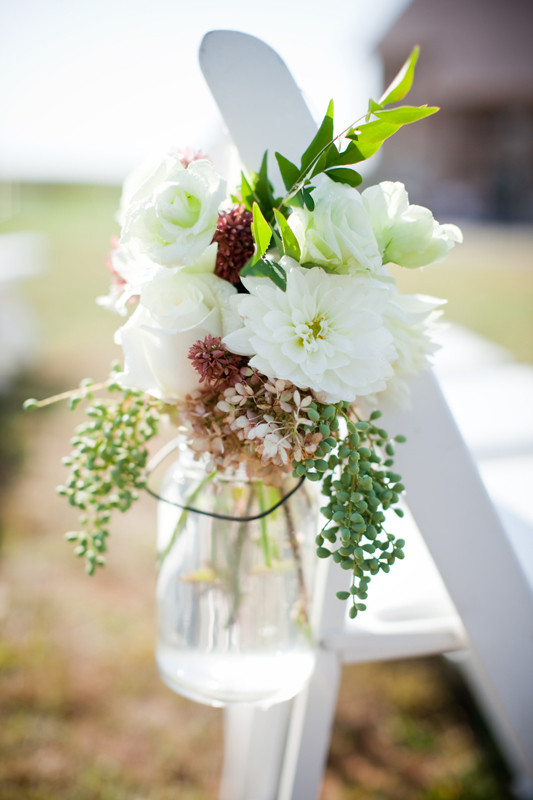 Use the same types of flowers that you selected for your bouquets, and include lots of greenery and sprays. 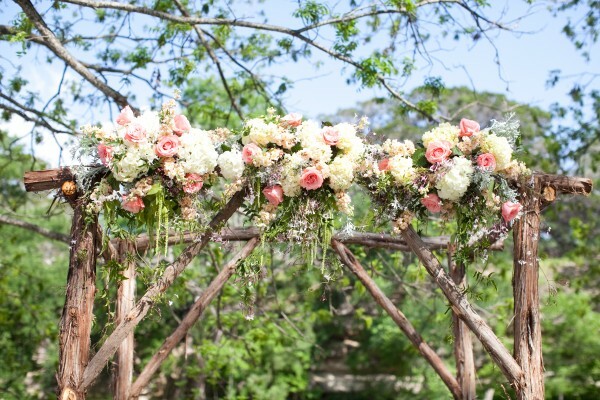 You can either line a side of a path with petals in shades of your wedding colors or ask your florist whether they can create some serious aisle floral details below. 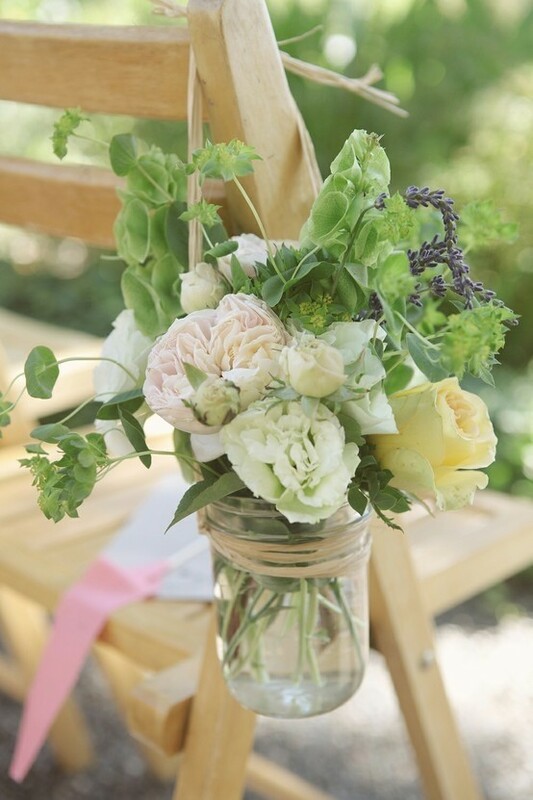 Hang homemade, ribbon-tied mason jar arrangements with filled with flowers. 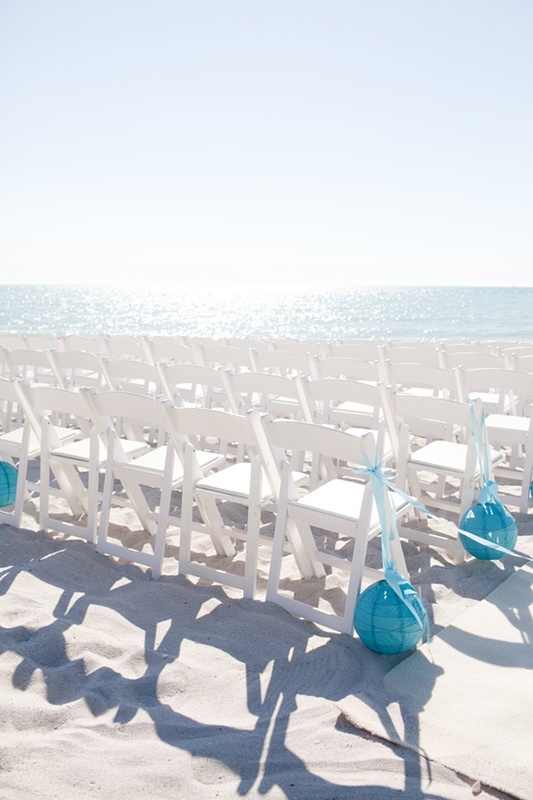 Just make sure of you plan on taking the DIY route with your ceremony arrangements, just make sure you've tied them tightly! 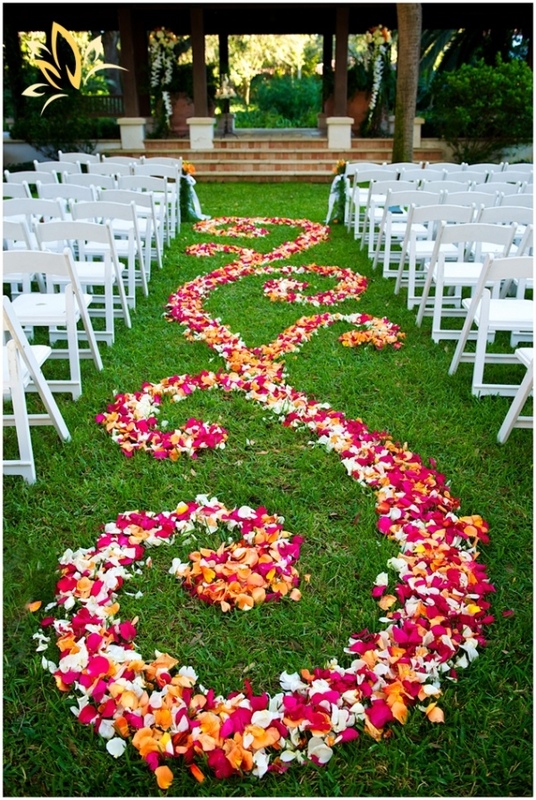 This is an easy wedding aisle decoration. 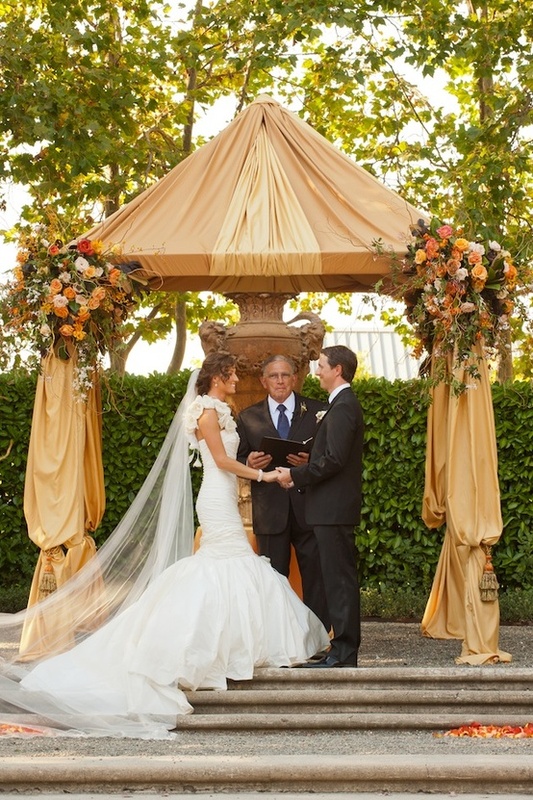 Light up the ceremony with hanging lanterns. 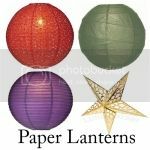 You can also attach paper lanterns in your wedding colors to each ceremony chair tied with thick ribbon-tied bows. 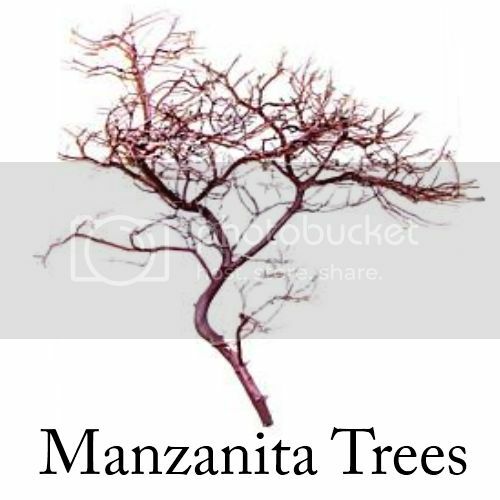 Bring the nature's beauty fantasy indoors with arching branches, flowers, and golden yellow and green leaves here and there.